Back pressure turbines can either be single stage or multi-stage which are often used in industrial plants,these turbines can either be used for drive application (Sugar mill drives, Sugar fibrizor / Shredder drive, Pump drives and so on) or power generation application in which case the turbine drives the generator.Our QNP series of turbines for industrial applications covers a power range from 1 to over 100 MW. Remote monitoring and diagnose service. Looking for ideal Back Pressure in Steam Turbine Manufacturer & supplier ? We have a wide selection at great prices to help you get creative. 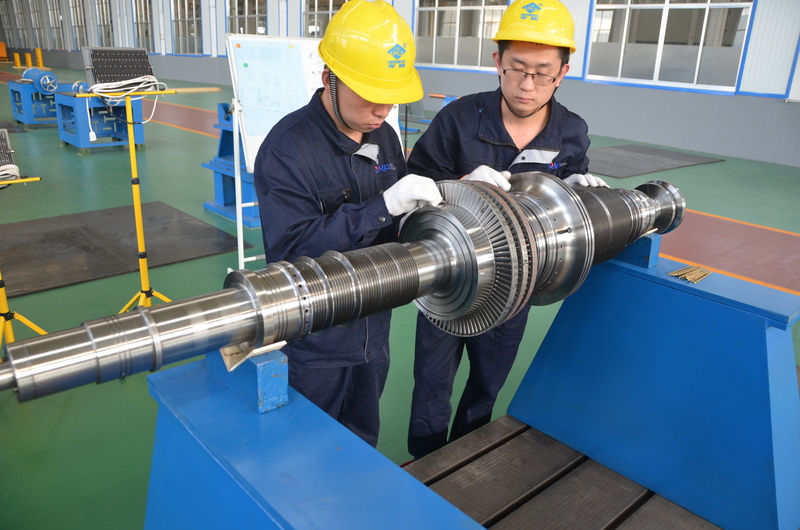 All the Back Pressure Turbine Efficiency are quality guaranteed. 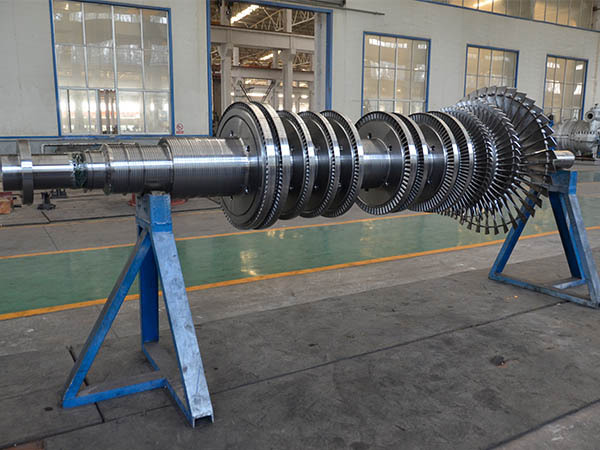 We are China Origin Factory of 10MW High Speed Steam Turbine. If you have any question, please feel free to contact us.